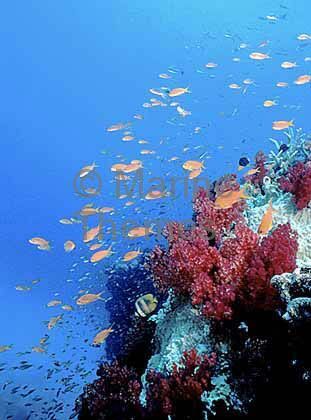 Scalefin Anthias (Pseudanthias squamipinnis) over coral reef. 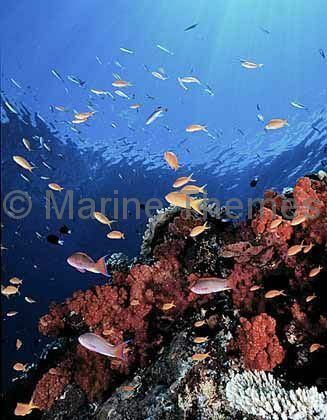 Scalefin Anthias (Pseudanthias squamipinnis) with Soft Corals on reef edge with sun rays. 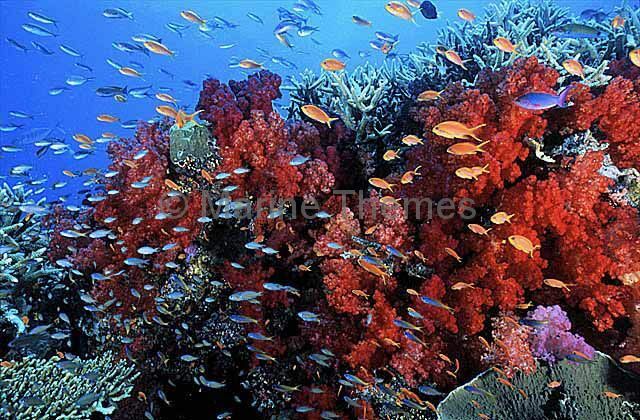 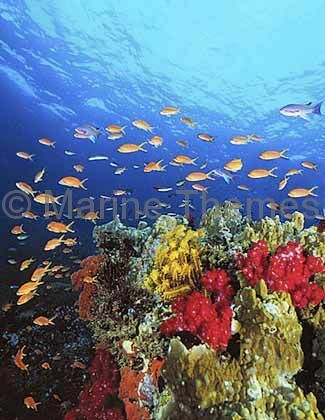 Scalefin Anthias (Pseudanthias squamipinnis) feeding over red soft corals. 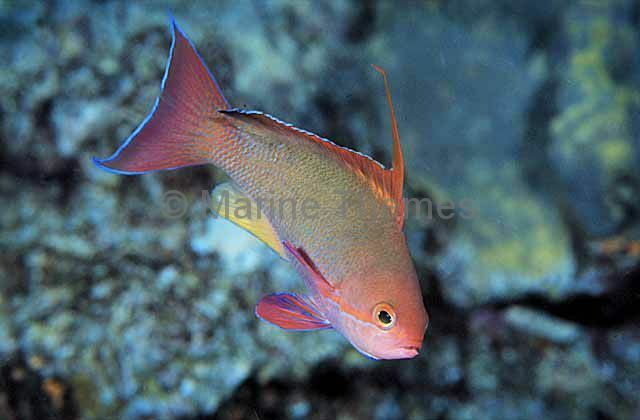 Scalefin Anthias (Pseudanthias squamipinnis) Male. 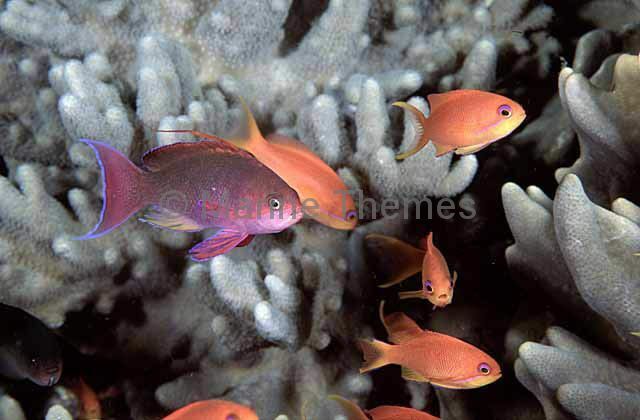 Scalefin Anthias (Pseudanthias squamipinnis) Females. 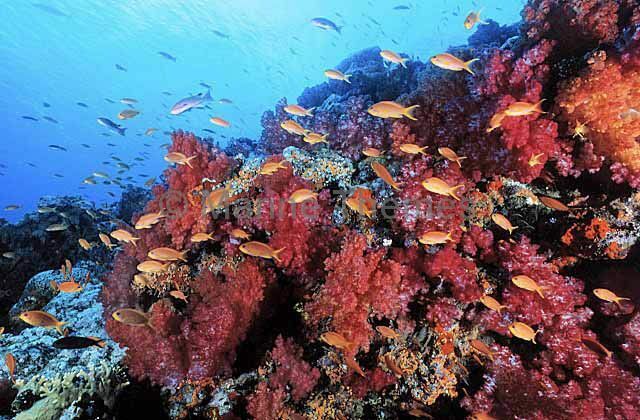 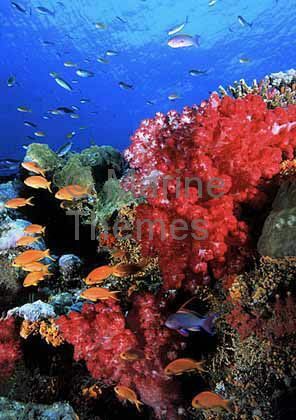 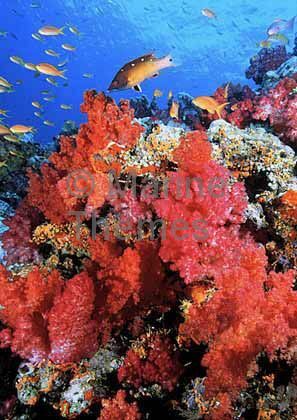 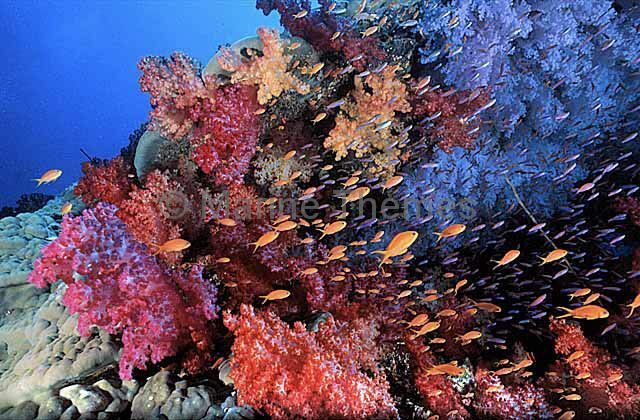 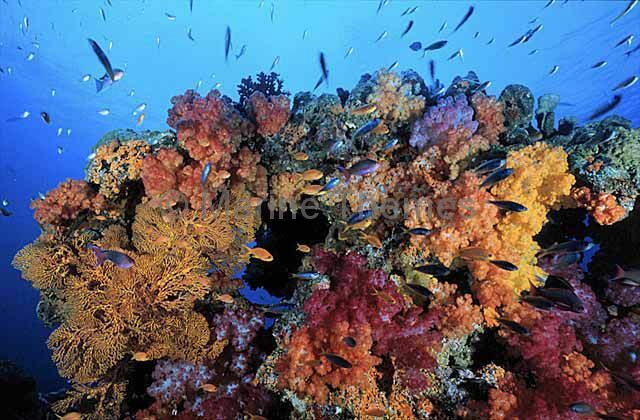 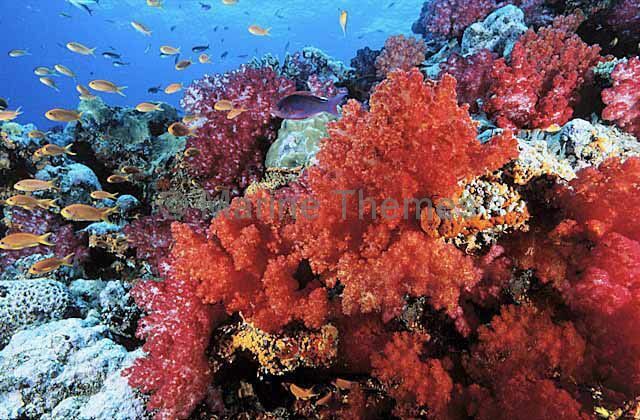 Soft Coral (Dendronephthya sp.) 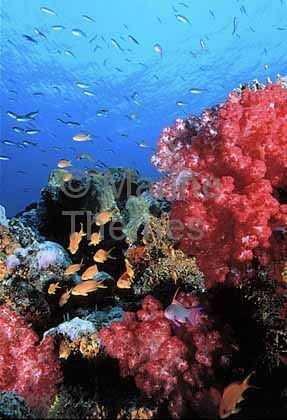 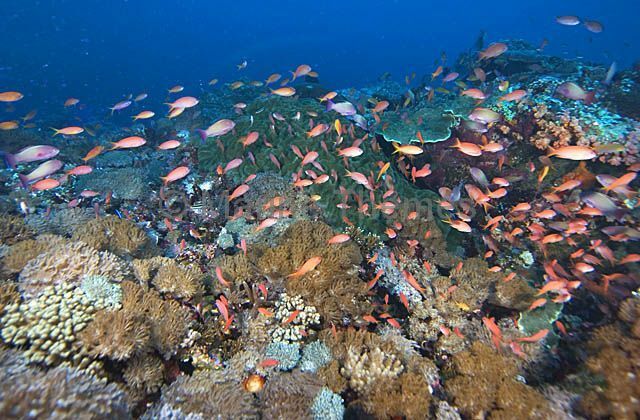 and Anthias fish. 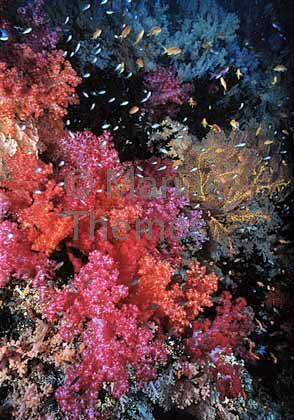 Soft Coral (Dendronephthya sp.) 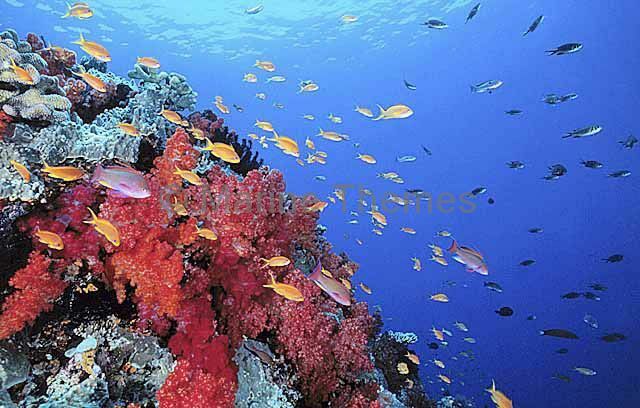 with Anthias fish. 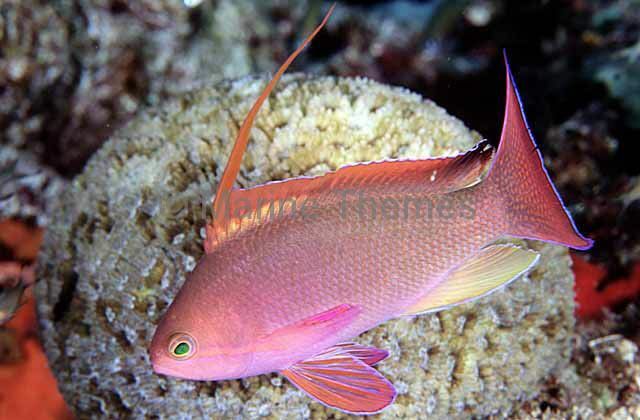 Scalefin Anthias (Pseudanthias squamipinnis) Male colouration. 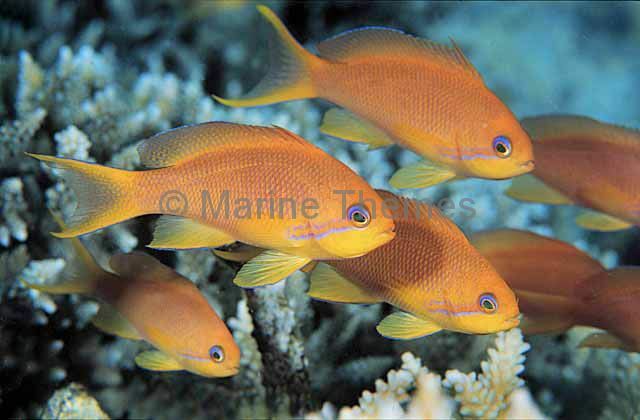 Scalefin Anthias (Pseudanthias squamipinnis) Male with females. 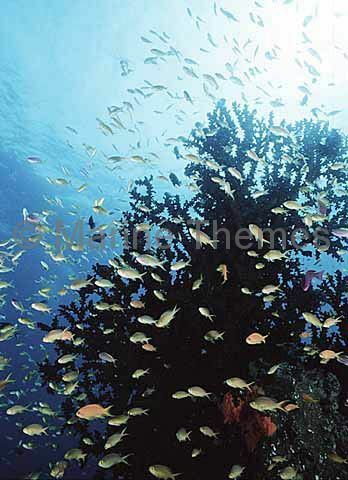 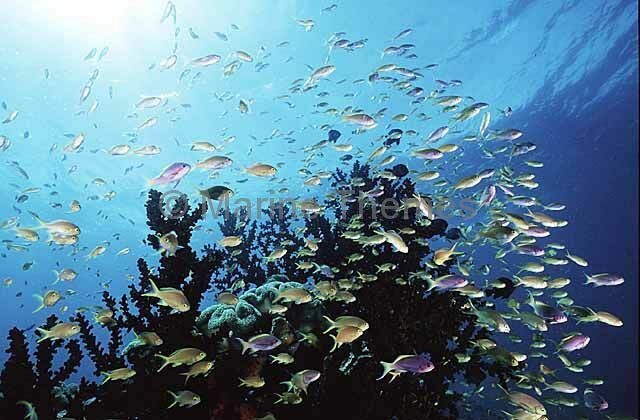 Scalefin Anthias (Pseudanthias squamipinnis) schooling over coral reef.